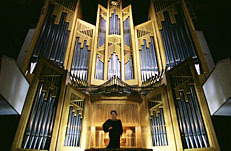 performing at the grand Grenzing Organ of Madrid's National Auditorium. commissioned for this occasion by concert artist Pilar Cabrera. 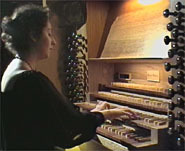 performed by Pilar Cabrera at Brussels Cathedral. 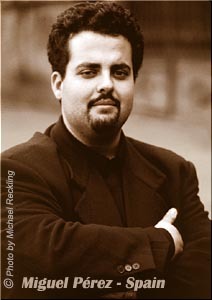 Digital recording by Michael Reckling Studios. The sound of the new Allen Concert Organ of Cubillas de Santa Marta in Spain. 3 manual instrument, 150 stops (+ 100 from Expander), pedal of 32 notes and memory for 160 combinations. 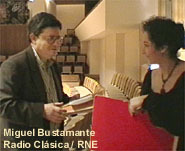 recorded in 1989 at the old Organ built by A. Amezua Valladolid's Cathedral. The new Allen Concert Organ at Valladolid's Cathedral in Spain. The best exclusive Classical Music recorded in large Churches and Cathedrals in Spain!